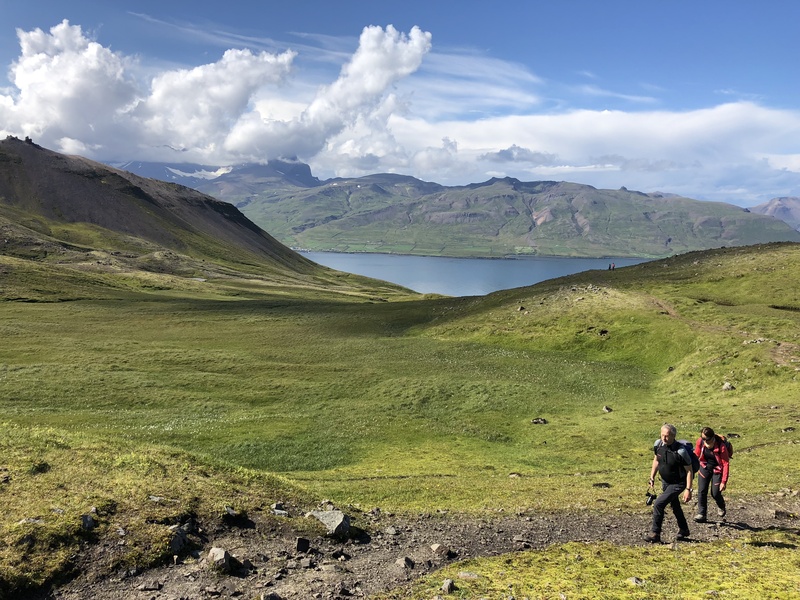 Explore the remote east and join us on this 5-day hiking and trekking tour in Borgafjörður eystri fjord, east Iceland. This area is renowned for its gorgeous landscapes and serene atmosphere, due to its remote location. 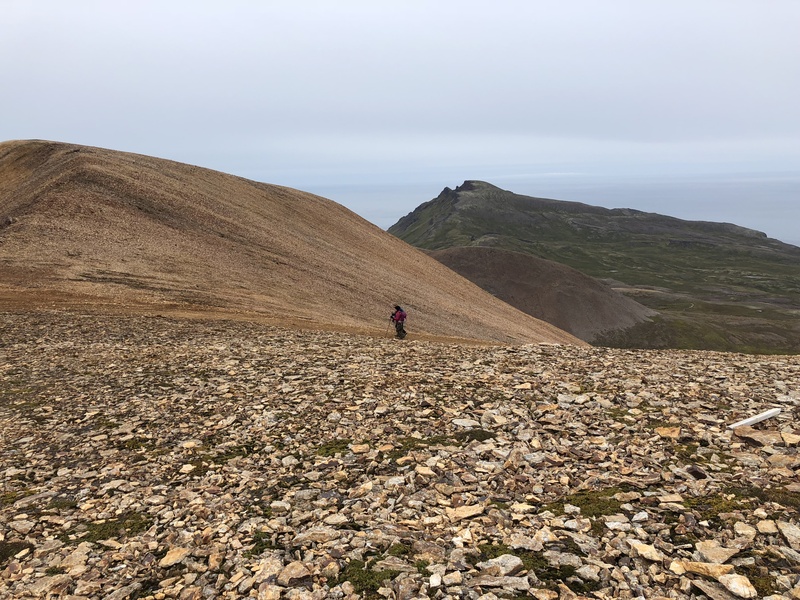 Colourful, imposing mountains slope down to the magnificent coastline, giving the vicinity of Borgarfjörður a natural beauty that makes many people consider it as one of the country´s prettiest areas. Bird watching is a frequent pastime on these routes, and side-tracks will take you to now-abandoned inlets that tell us the story of a past far removed from mobile phones and Google data. You'll join local guides and be part of local living in a small fishing village. If you love coastal walks and mountain atmosphere, then this is your dream tour. 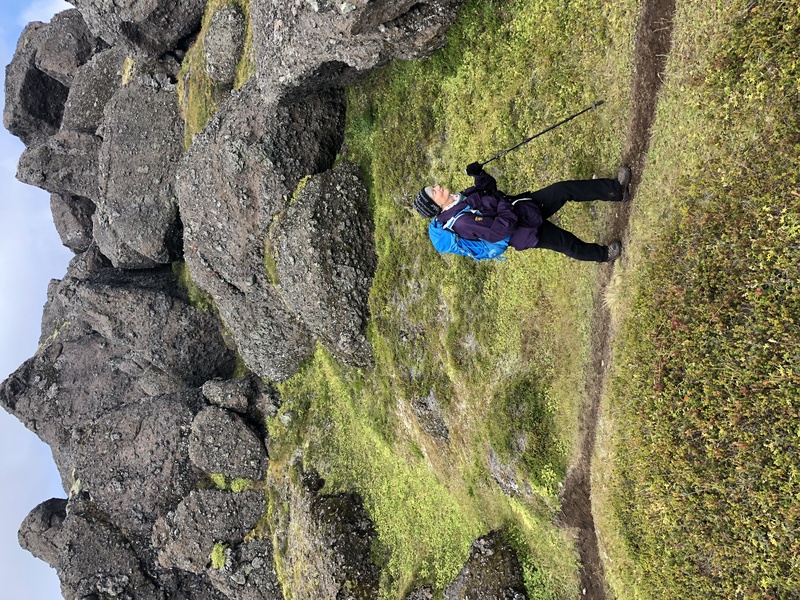 The trails in this hiking paradise include incredible day hikes such as Stórurð, Brúnavík and Breiðuvík. 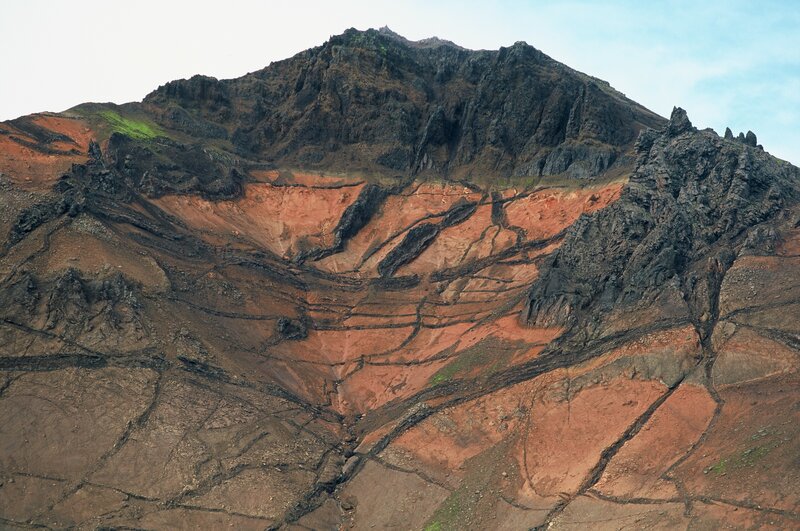 Borgarfjörður eystri is also a spiritual place to visit, and the area known for folklore and stories of the Hidden People, and the strength of Vættir, the spirits of the land. Each day you will be offered a hike, varying in length, but usually between five to seven hours. The tempo will be relaxed, as the plan is not to be home early, but to enjoy the journey, and stop in different places to learn about the history and nature of the surroundings. 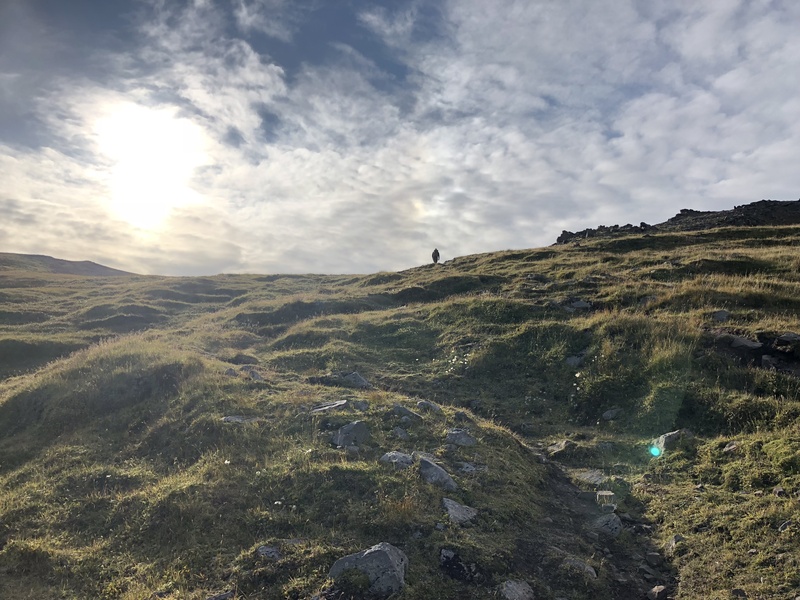 Each day offers a new path, ranging from mountain roads to coastal walks, and each trail is tailored with heavy input from local farmers, making sure no hidden gem goes unvisited. Throughout your tour, you will be staying in Álfheimar Country Hotel, where you can relax in the evenings, and enjoy a true country atmosphere, and enjoy local culinary treats in the tiny on-site restaurant. Don't let this fantastic opportunity to get in touch with nature pass you by. Come and hike in the solitude of Borgarfjörður eystri. Check availability by choosing a date. Pick up is arranged from Egilsstaðir airport upon your arrival. You will stay in Álfheimar Country Hotel, in a room with an ensuite bathroom. Please note that the itinerary could change due to weather and other natural courses. 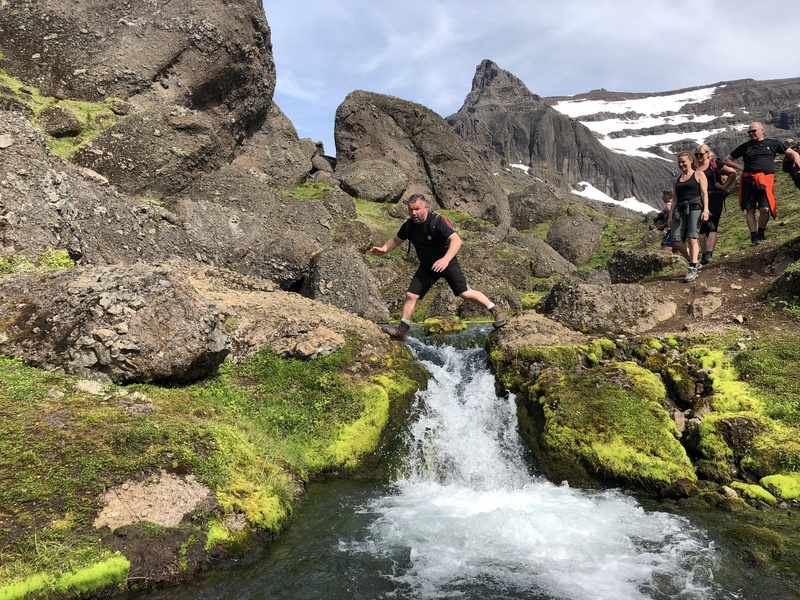 After pickup in Egilsstaðir and transfer to the lovely Borgarfjörður eystri, you'll start the day with an easy hike to a nearby valley of Dimmidalur to get to know the lay of the land. On the way, you will pass through the small village of Bakkagerði and learn about local living and stop for a bite to eat. After a refreshment at Álfakaffi Restaurant, we head from the Álfaborg cliffs to Lobbuhraun lava file,d both rumoured to be homes to elves and hidden people. Later in the day, we head back from the mountains to Álfheimar Country Hotel for a hot shower and a nice dinner. After a hearty breakfast, we drive to Hafnarhólmi headland, where we will find the local fishing boats moored. 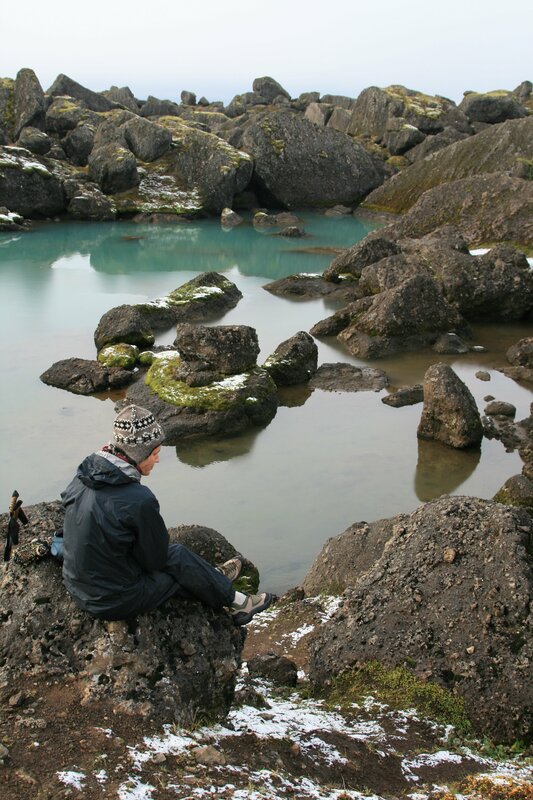 Nearby is one of the most populous puffin nesting grounds in Iceland. 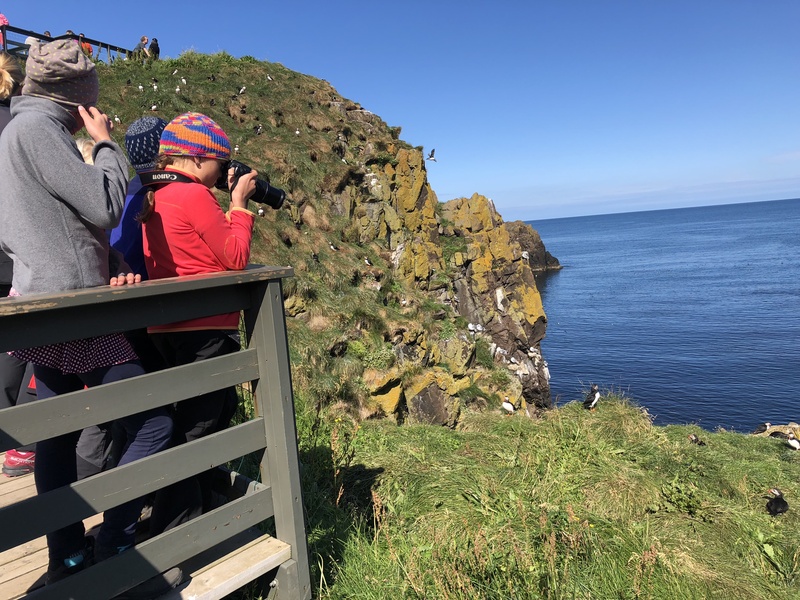 We'll make a stop there, letting you catch some photos of those darling creatures before starting our hike to Brúnavík bay, a peaceful, deserted inlet surrounded by rhyolite mountains. This day is the Big Day of the tour. 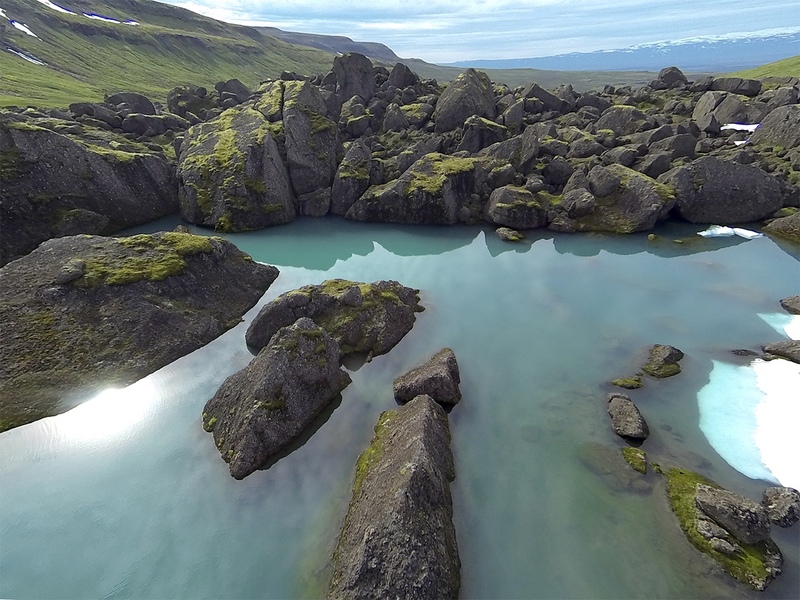 Taking our longest hike, we will hike the Stórurð path, a location truly out of this world. Filled with massive rocks, lined up from heavy earthquakes shaking them from the mountains above, they hide small ponds of azure blue. We will also trek to the highest point of the trip for some remarkable views. 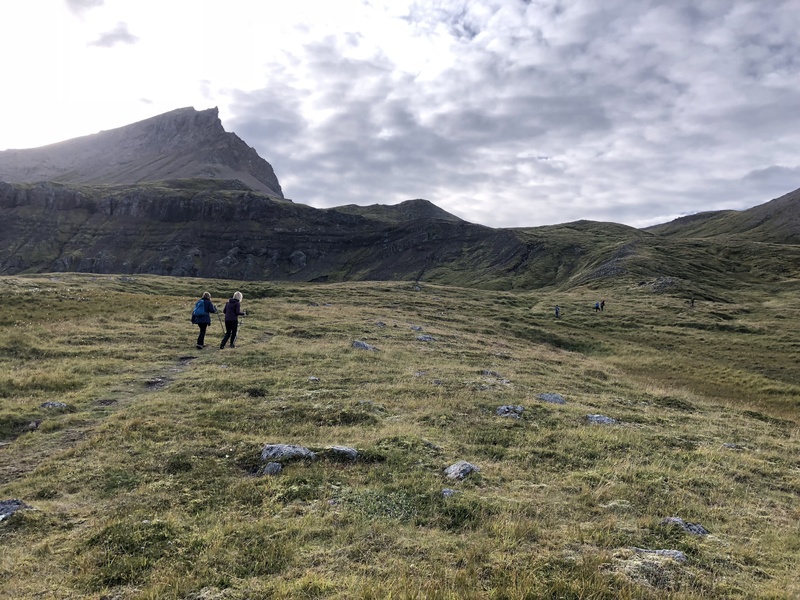 The trekking will take approximately 6 hours, and take you through remarkable nature, offering unique experiences that only wild nature can bring. We'll start the day in Afrétt, near to where the sheep roundups take place. 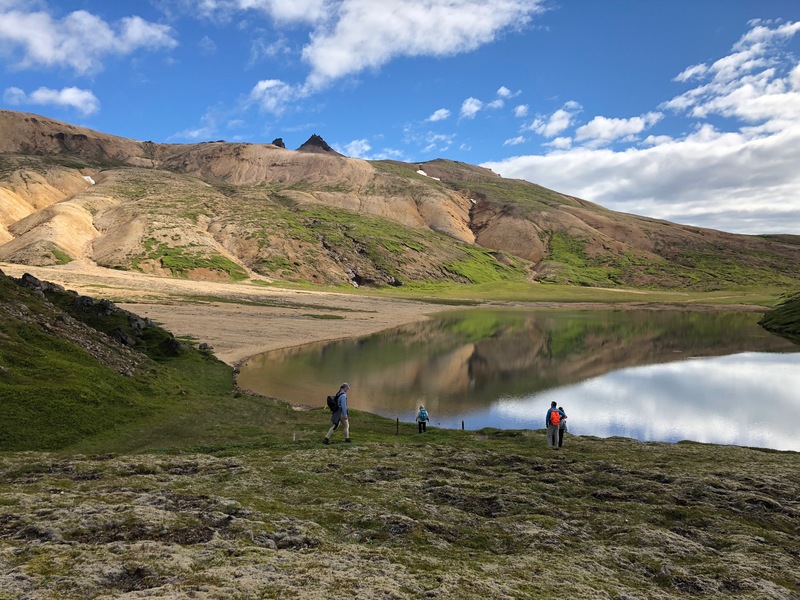 From there, we hike approximately 18 kilometres and cross past Urðarhólavatn lake where we see the rhyolite colours run through the lake bottom. 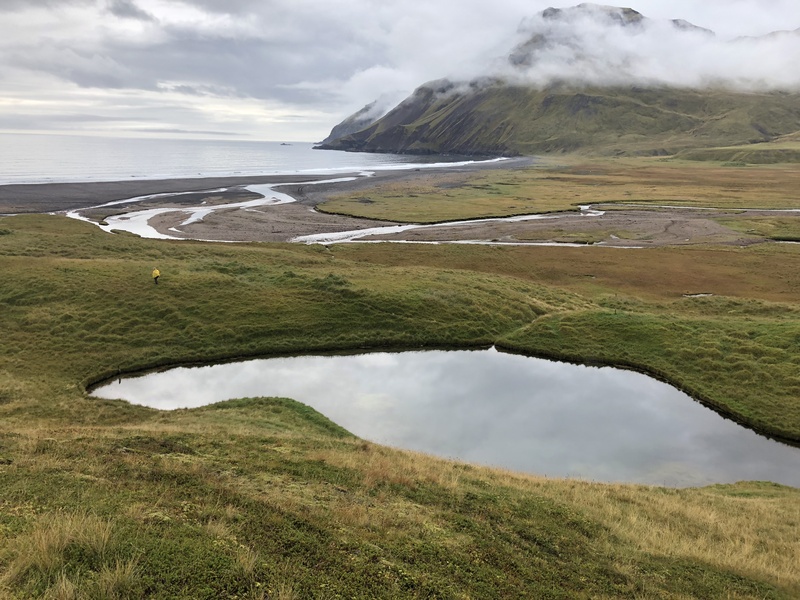 As we continue, we will have the stunning view to the mountains and Gæsavötn lakes on our way to Vatnstungur where springwater rivulets trickle down to the ocean. From there we head to Gagnheiði ridge where we have a 360 view of the area, before heading home for the evening. On the last day, we will take a hike from the Unaós farmstead to the bay of Héraðsflói, with its 26 kilometres stretch of black sand beaches. Home to a large number of birds, this is a birdwatcher's paradise. 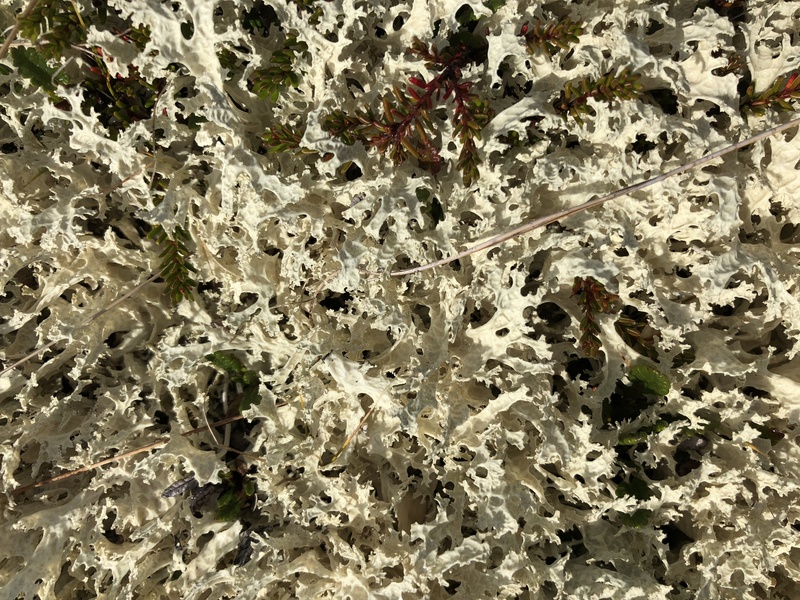 It also has a lot of driftwood, that comes all the way from Siberia, travelling through the North Atlantic to reach this coast. 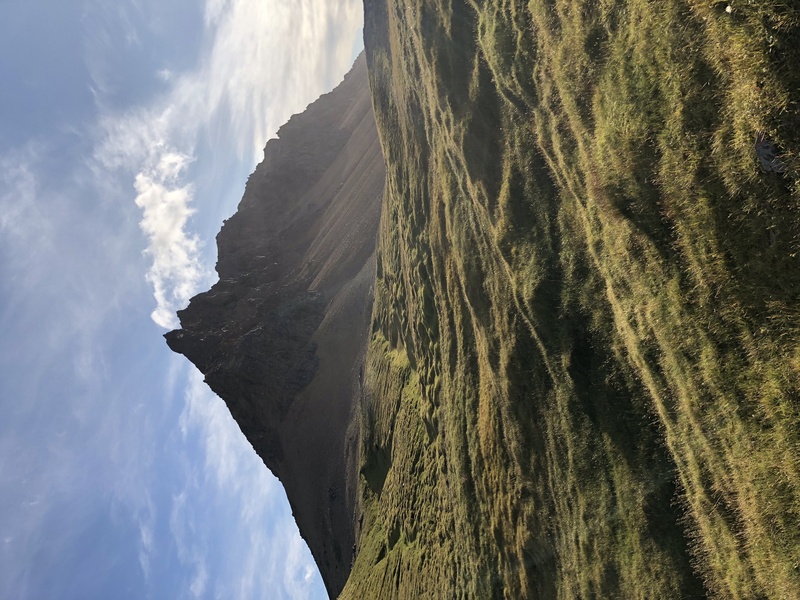 From there you'll head over the Gönguskörð pass, towards the farm of Njarðvík, where you will be picked up, before ending your trip in Álfheimar, where you can rest and shower before your return to modernity in Egilsstaðir. A local of Borgarfjörður eystri and the son of the farmer next door. Former PE teacher and sports trainer. Owner of the Álfheimar Country hotel, and a true man of the land.